Better than New! 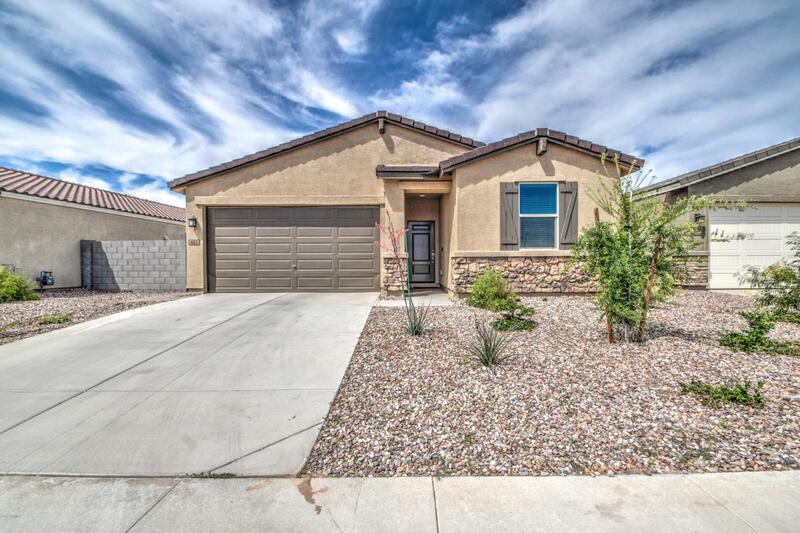 This nearly new home in the beutiful Meadows community in San Tan Valley is ready for you to move in and enjoy the Arizona Lifestyle. The Backyard is an oasis of plants with remote control fountains and water feautures, All furnishings available on a separate bill of sale. Truly move in ready! All you need to do is pack your bags! !